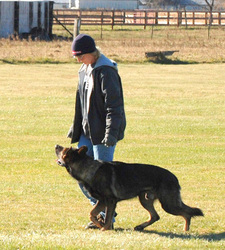 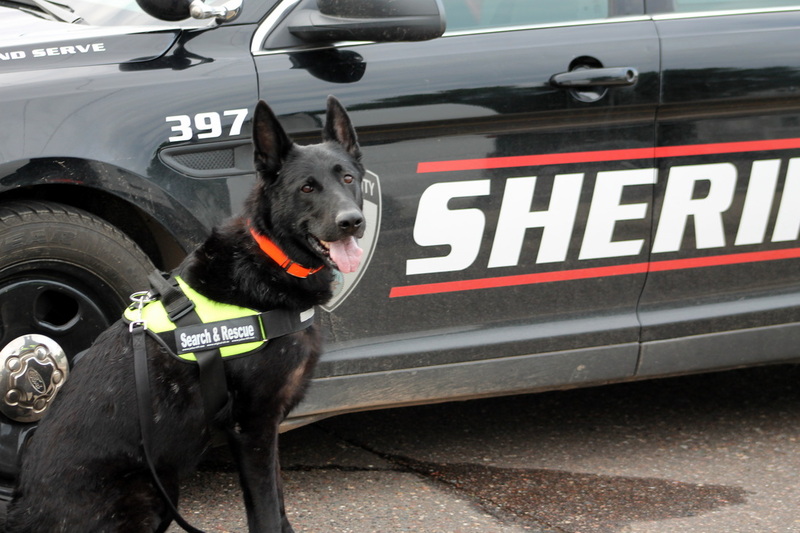 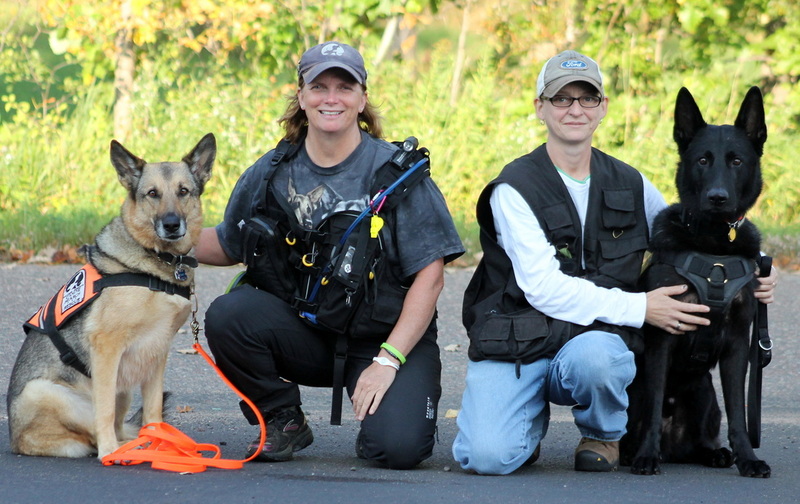 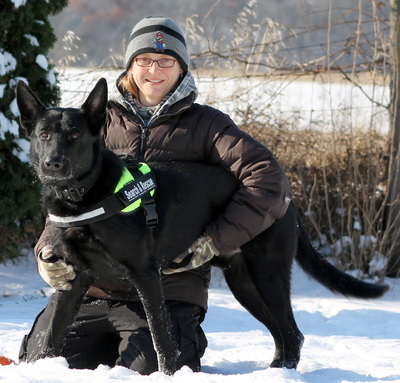 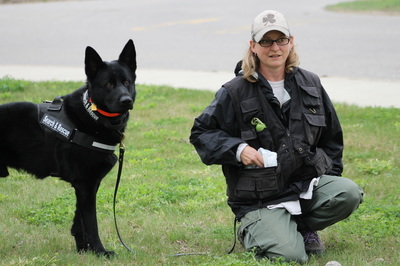 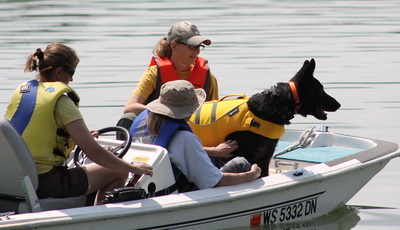 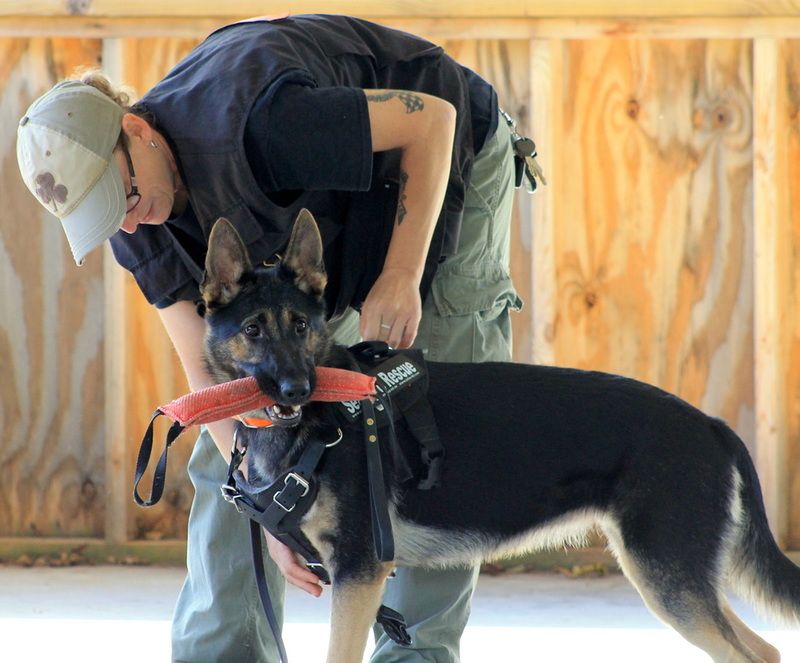 Melinda Clark has been training dogs for over 20 years. 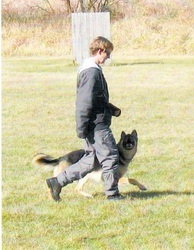 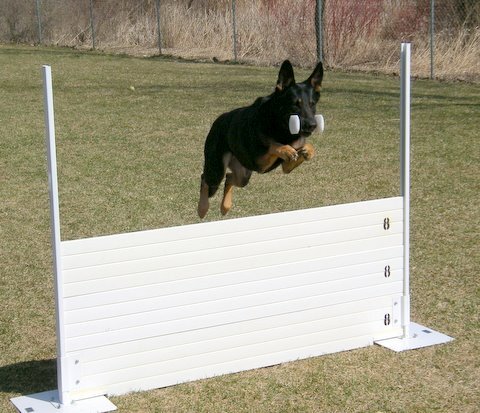 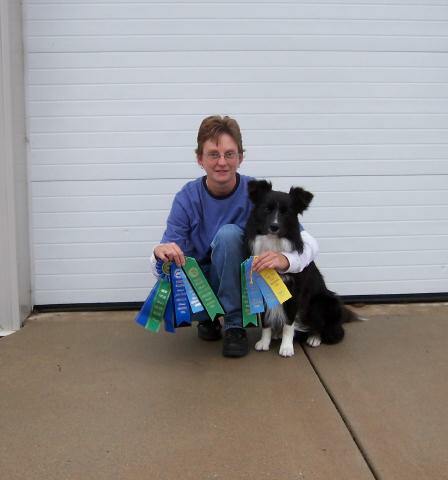 She has competed in many venues such as Schtuzhund, Conformation, AKC and UKC Obedience, Agility and Flyball. She has had top ranked dogs in several venues and earned over 75 working titles on her dogs. 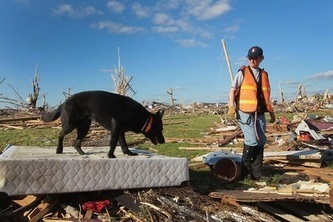 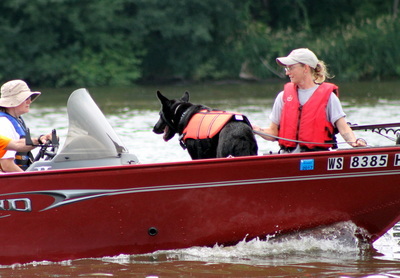 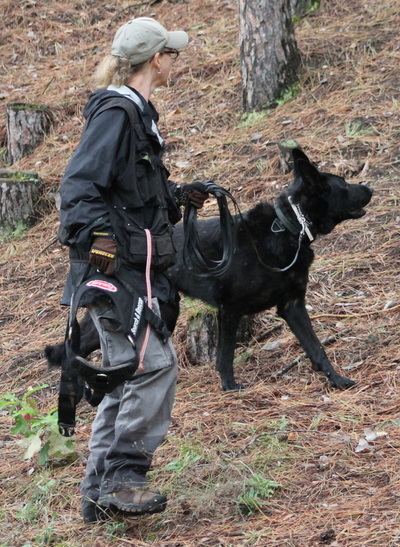 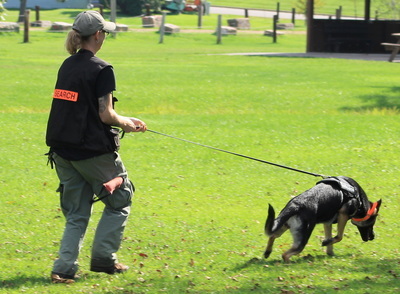 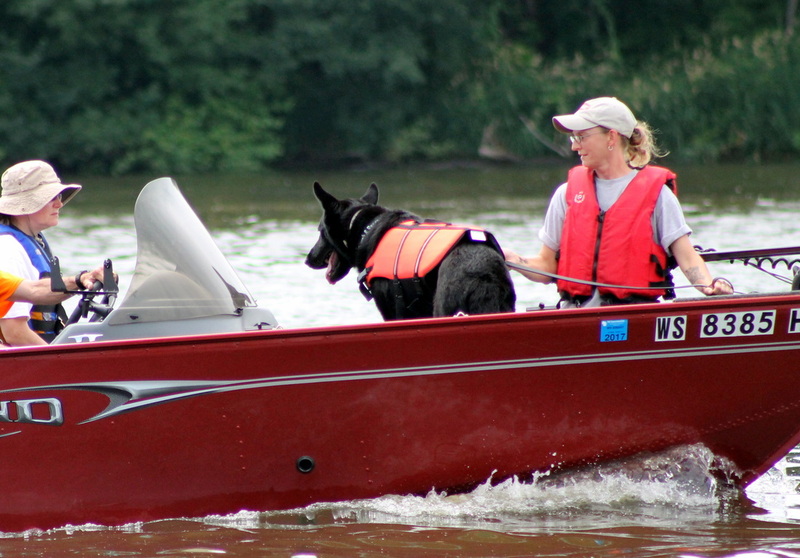 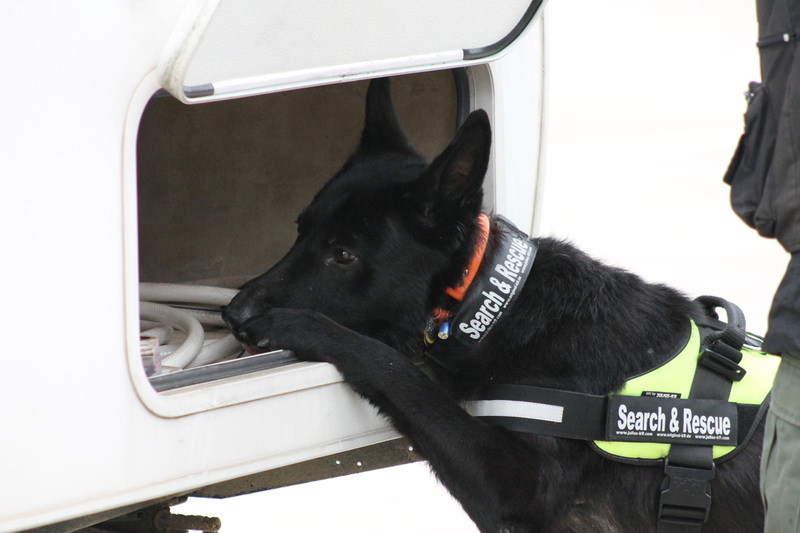 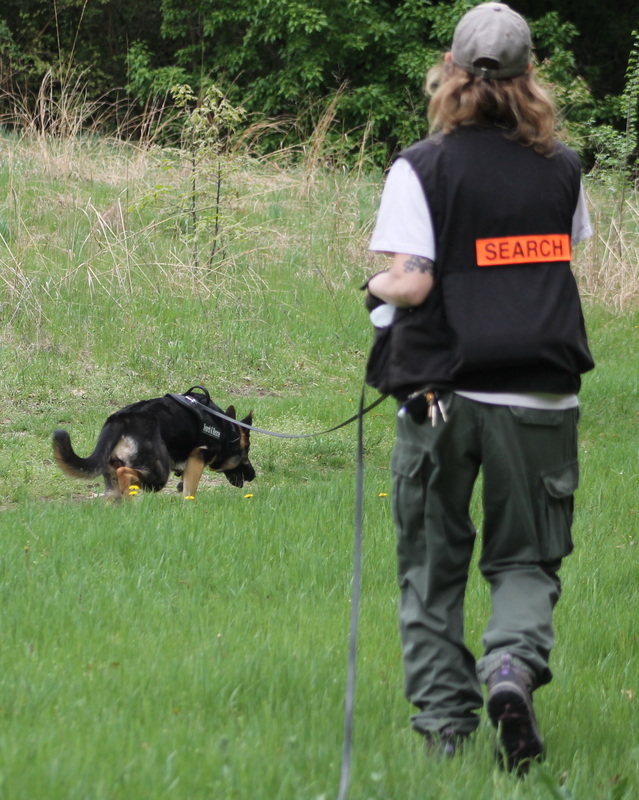 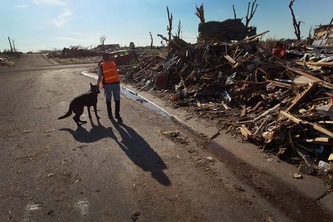 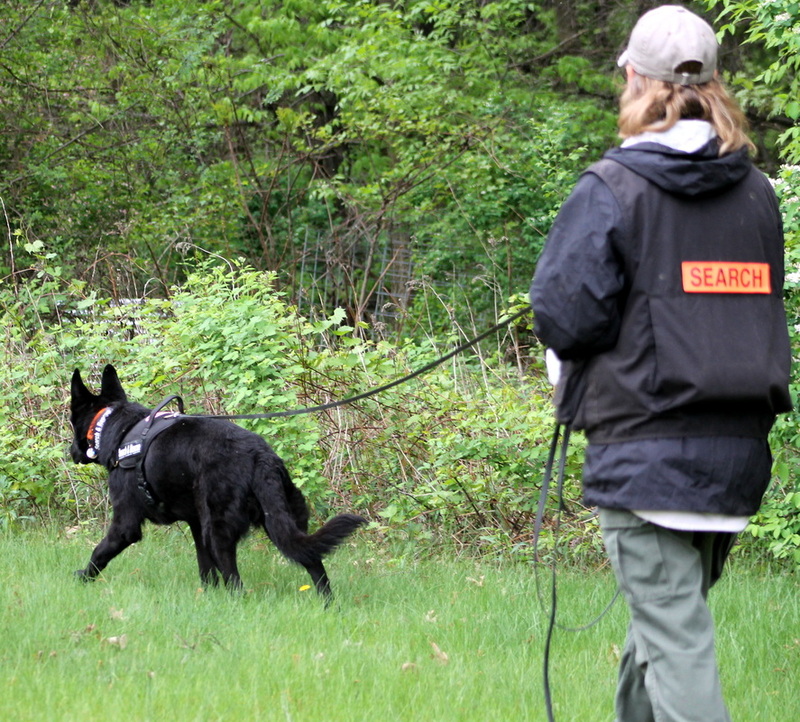 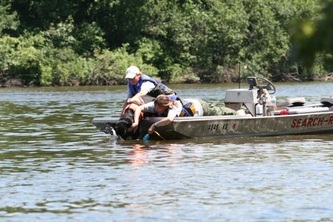 Melinda currently is devoted to Search and Rescue full time. 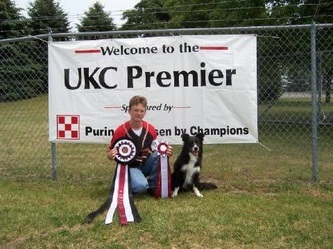 Titled multiple dogs through 20,000 ONYX titles, 30,000 FDGCH points, 40,000 points, 50,000 points, 60,000 points, 70,000 points.